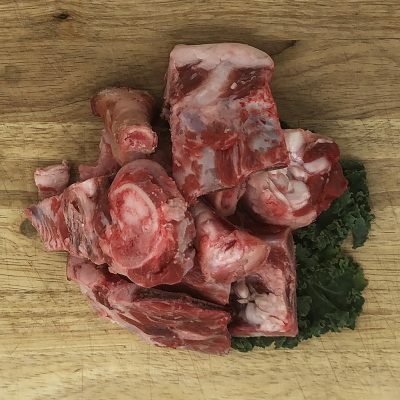 Perfect for your pets, here is a mix of meat, fat and sinew from the cutting block! Each pack is about two pounds and has a mix of whatever we cut that day. Please note that there is no specific mix and this is not able to be customized.